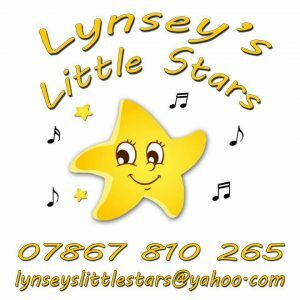 Lynsey’s Little Stars is a new parent, baby & toddler group, which started in February 2018. 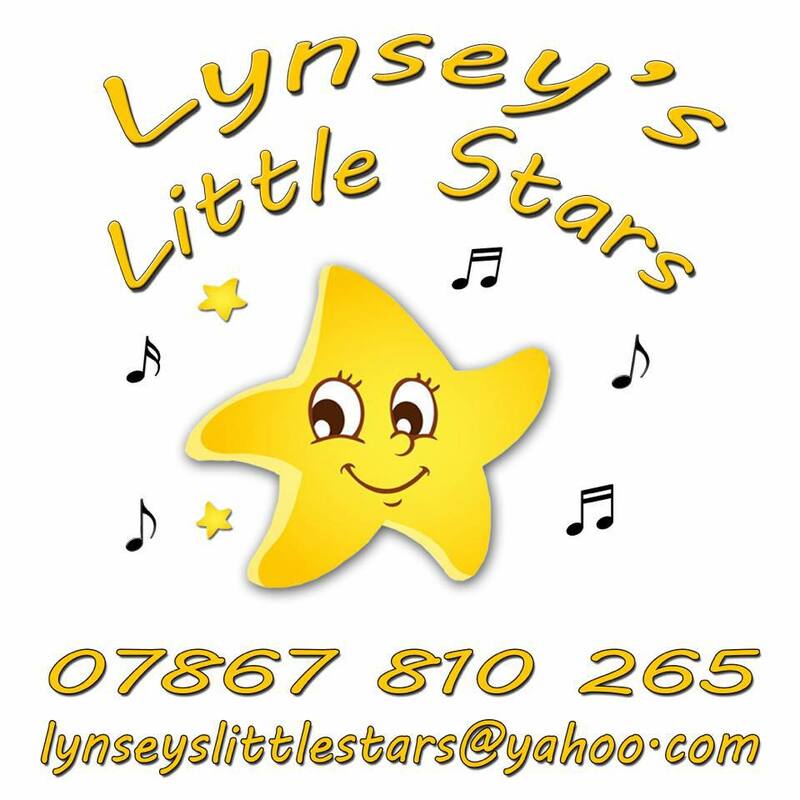 10-11:30am every Wednesday term time only at St Mary’s Church Old Basing. Tea and coffee for the parents and a fruit snack for the kids. There is craft making which the children can take home, and singing songs just before the end. ← I’m taking Summer 2018 OFF from NorthHantsMum!